COMPLETELY UPDATED HOME !!! (MOVE-IN & UNPACK) IN THE HIGHLANDS.THIS HOME BOASTS HARDWOOD FLOORS, RECESSED LIGHTING, CUSTOM CARPET (BR'S & LL) PORCELAIN & SLATE FLOORS.NEWER KITCHEN & BATHS FEATURE CORIAN COUNTER TOPS/ MUCH MORE.LL FAMILY ROOM COULD BE 3RD. BEDROOM. VERY TASTEFUL DECOR W/ TOP GRADE MATERIALS. GREAT HOME MUST SEE !!! Listing Office: Jaffe Realty Inc.
1146 Greenbriar Lane Northbrook, Illinois 60062 is a single family property, which sold for $440,000. 1146 Greenbriar Lane has 2 bedroom(s) and 2 bath(s). 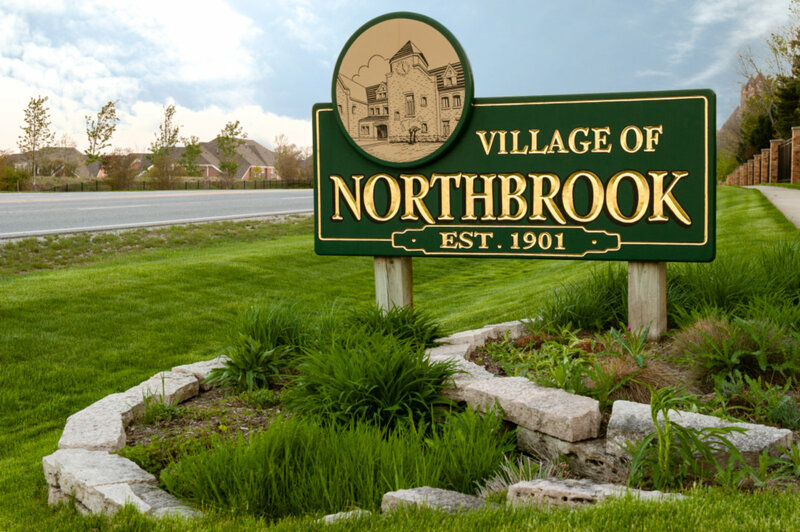 Want to learn more about 1146 Greenbriar Lane Northbrook, Illinois 60062? Contact an @properties agent to request more info.